My House-NE are pleased to offer to the market this modern and brand newly fully refurbished 3 bed upper maisonette. 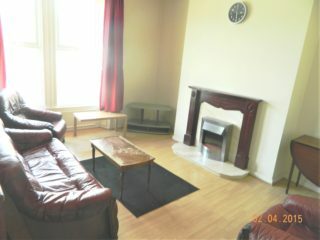 A large well-lit lounge with 2 couches. 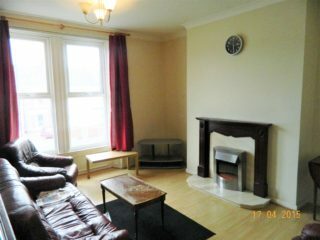 Great apartment with modern decor and laminate flooring throughout. 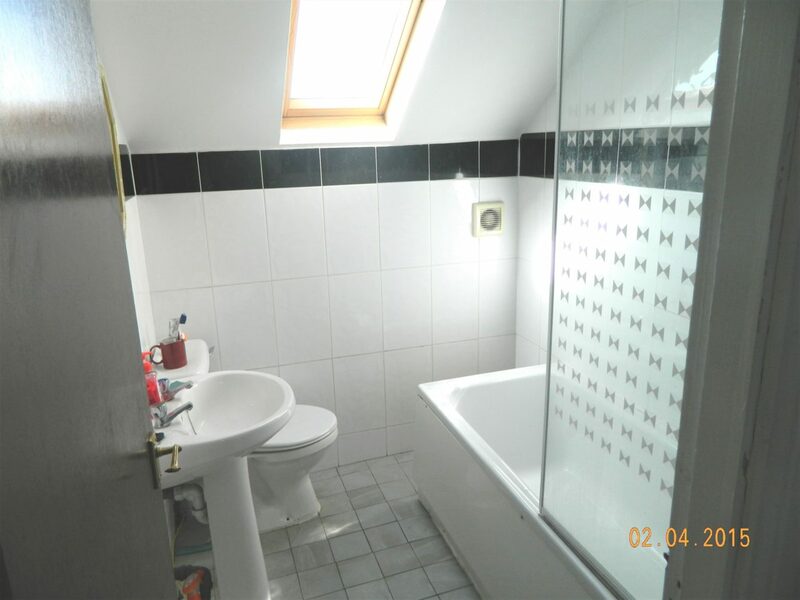 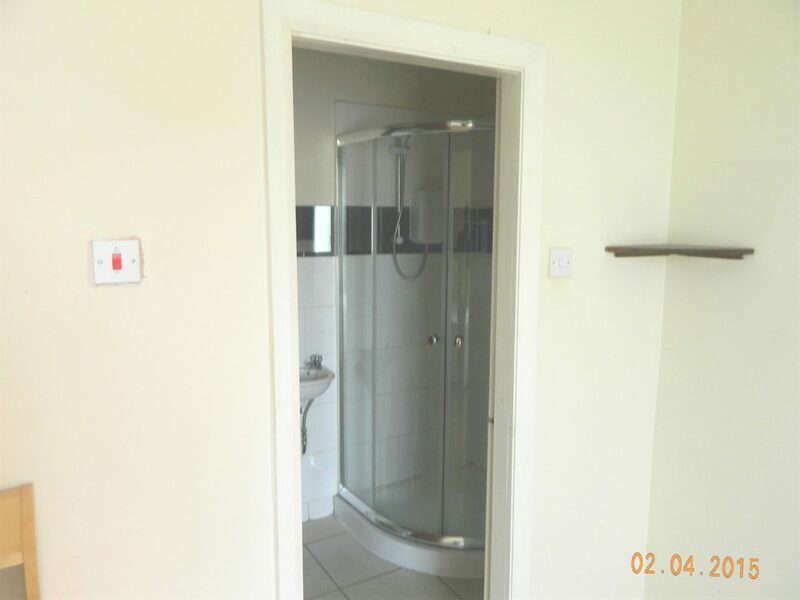 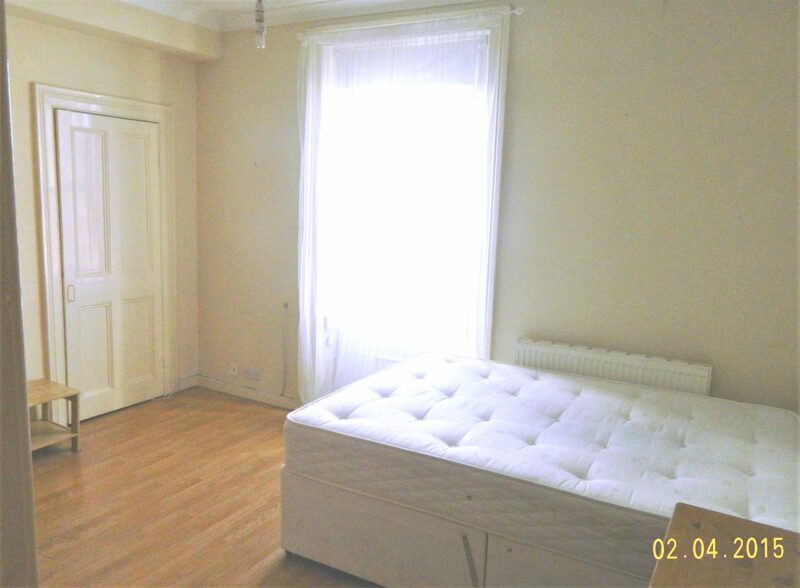 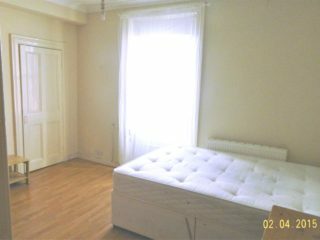 2 double bedrooms are en-suite with showers. 3rd bedroom also has it’s own shower room and a separate w/c. 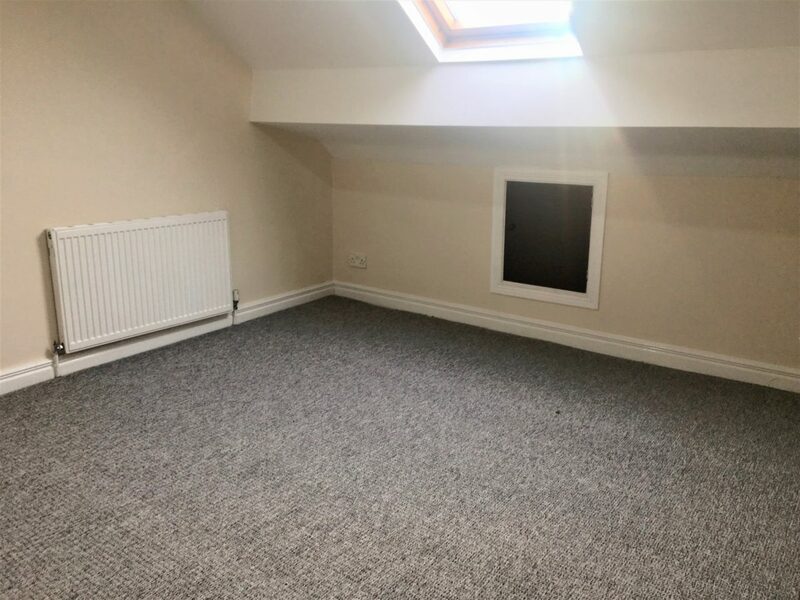 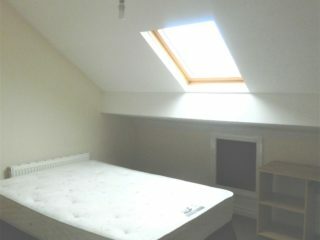 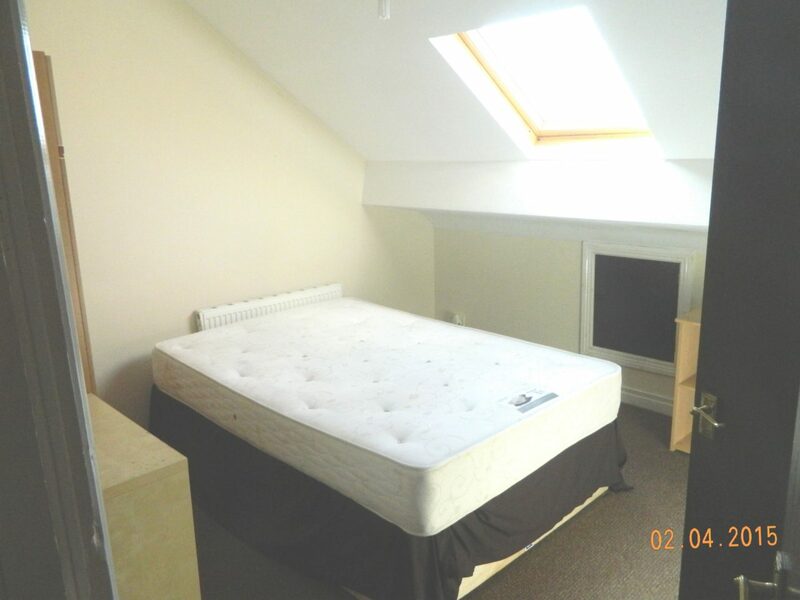 There is also a spare small bedroom for office, gym, visitors or storage. This apartment can be a 4 bedroom so even better value for money if you have a 4th friend who wants to join you? 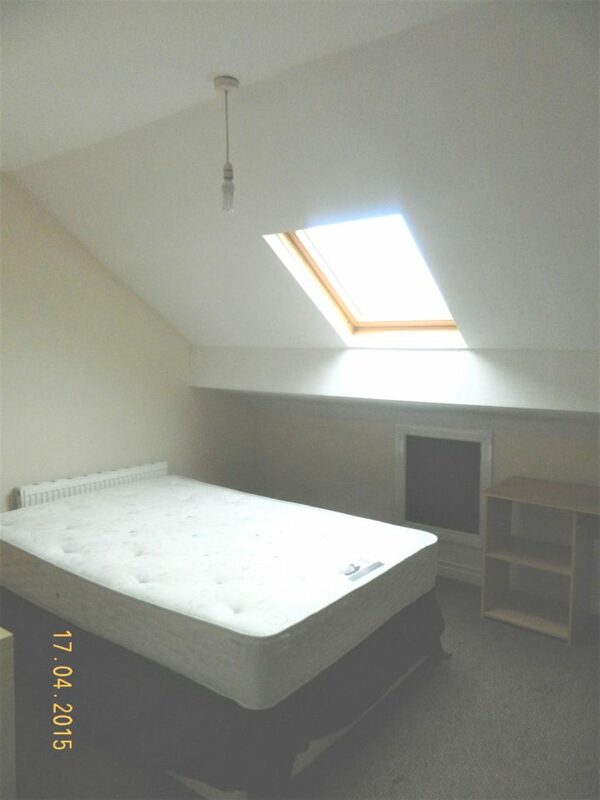 5 Mins from your local Metro station. 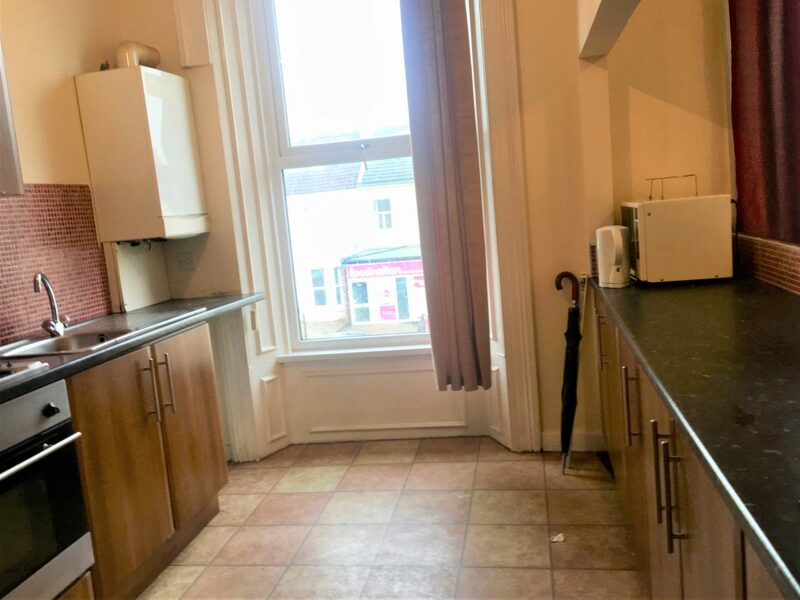 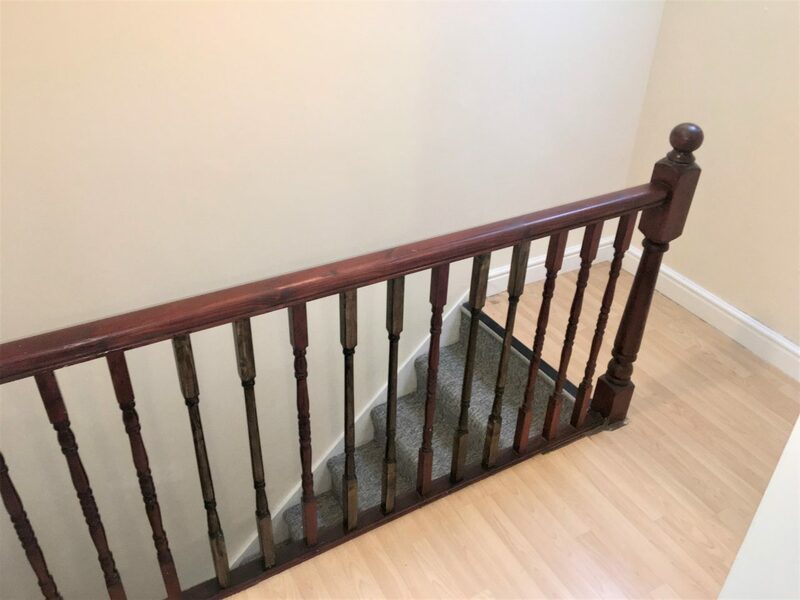 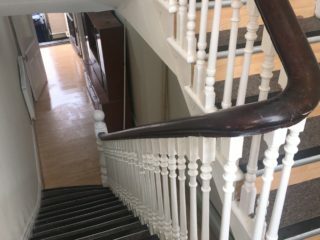 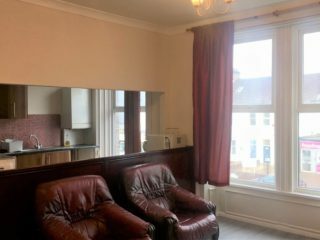 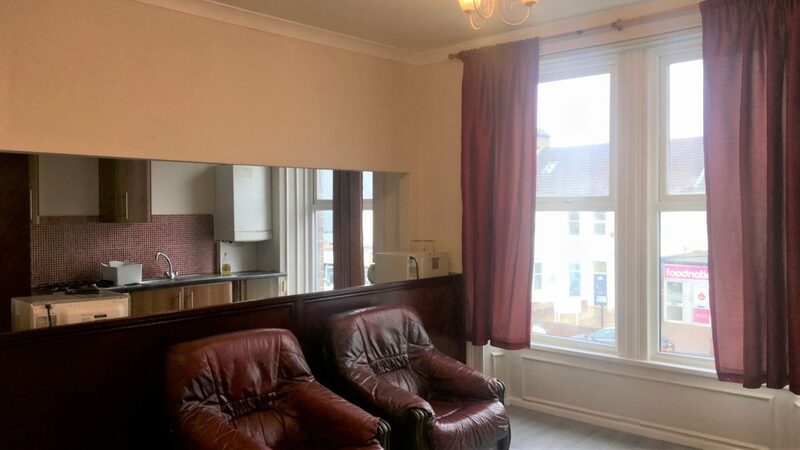 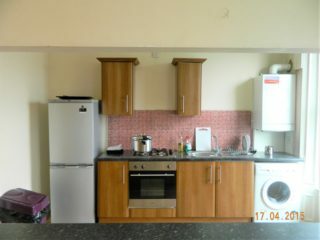 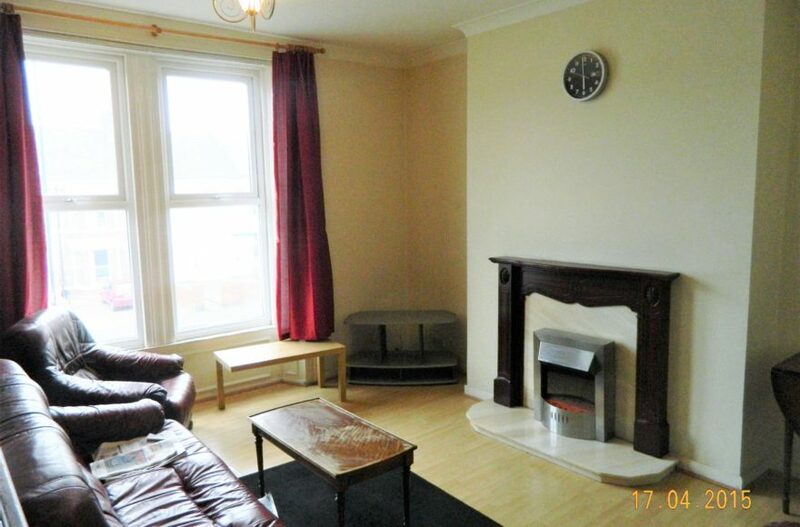 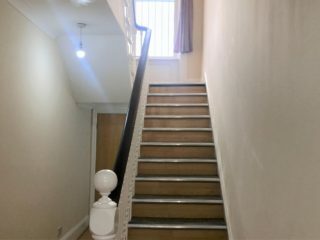 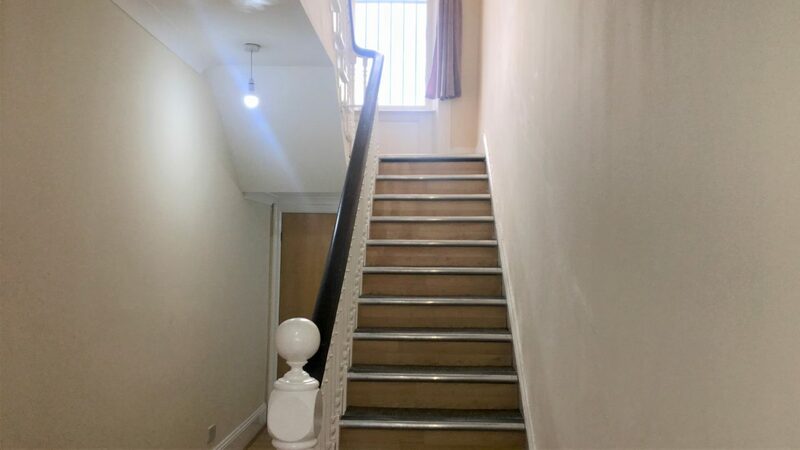 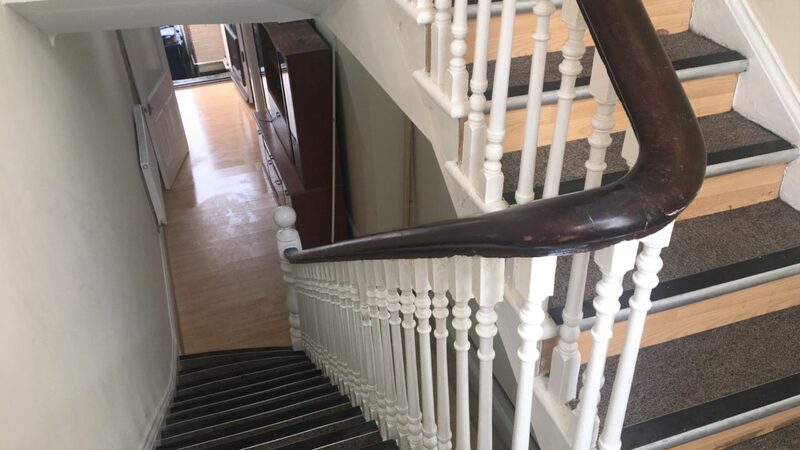 The property is situated just a minutes walk from the Number One bus stop giving easy access to Newcastle City Centre and both of the Newcastle Universities. 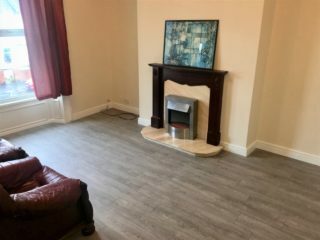 Only 5 minute walk from the bustling Chillingham Road with all its shops, amenities and Metro station.